24 LISTS Country Songs for Country FolkLists of the best country songs about things country people love, from hard work to drinking whiskey. 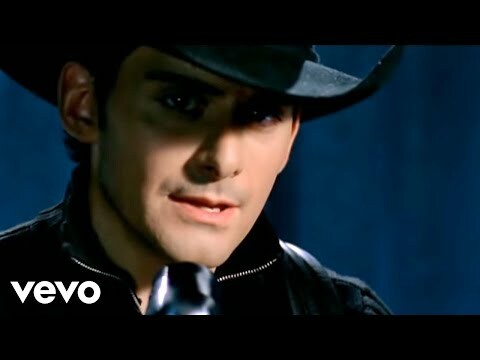 List Rules Vote up the darkest country songs. Those familiar with the country music genre know its subject matter goes well beyond the presumed pickup trucks and alcohol. Dark country songs detailing bad breakups, cheating spouses, senseless slayings, and more pretty much set the standard for decades. It wasn't until more pop-infused acts entered the country realm in the 1980s and 1990s that the industry started trending toward upbeat and up-tempo music. What the change meant for country music remains up for debate, but this much is certain: The genre's saddest songs continue to haunt listeners. While less prevalent today than in the past, heart-wrenching country ballads dip into sorrowful situations that take years to heal. 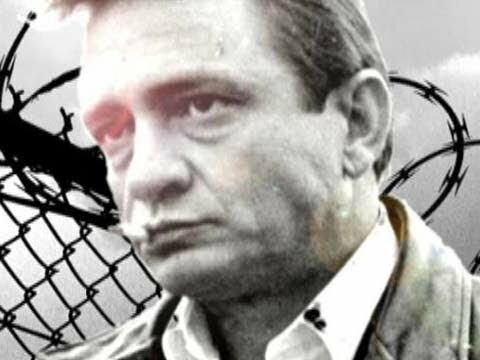 Johnny Cash's "I Hung My Head" is a somber dirge sang from the point of view of a man who shoots and kills a stranger for no other reason other than to practice his aim. Captured and sent to the gallows, the killer experiences "a trick of the brain" that makes him believe his victim will return and the two will ride off together to kingdom come. At least the spirit sounds forgiving. 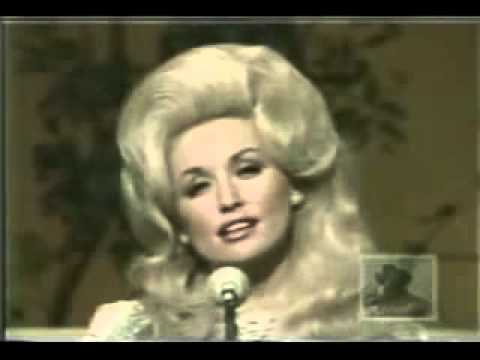 Many think Dolly Parton can do no wrong, but she can certainly do creepy. In "Jeannie's Afraid of the Dark," Parton and Porter Wagoner play the eponymous girl's parents. Jeannie keeps telling Mom and Dad how scared she is of the dark. Then we learn, via Wagoner's unsettling spoken word passage, that Jeannie "was always destined to die," and for reasons the listener never learns, the girl drops dead. Even creepier: She asks earlier in the song never to be buried, but her parents do it anyway. "Whiskey Lullaby" tells the story of a man who, after having his heart broken by the love of his life, drinks himself to oblivion. But his lady love fares no better. She blames herself for his passing and nurses her own alcoholism, until finally, the bottle kills her, too. Martina McBride's "Concrete Angel" is a gut-wrenching tune about an abused girl and the world's failure to protect her. Teachers, neighbors, and other adults all turn a blind eye, and the girl eventually dies by the hand of her aggressor. With lyrics like, "A broken heart that the world forgot," the song is as much a rebuke of society's inaction as it is a tearjerker.